For 2018 I made my first Handlettering Advent Calender in which you can open one new card from December 1st until Decmeber 24th. 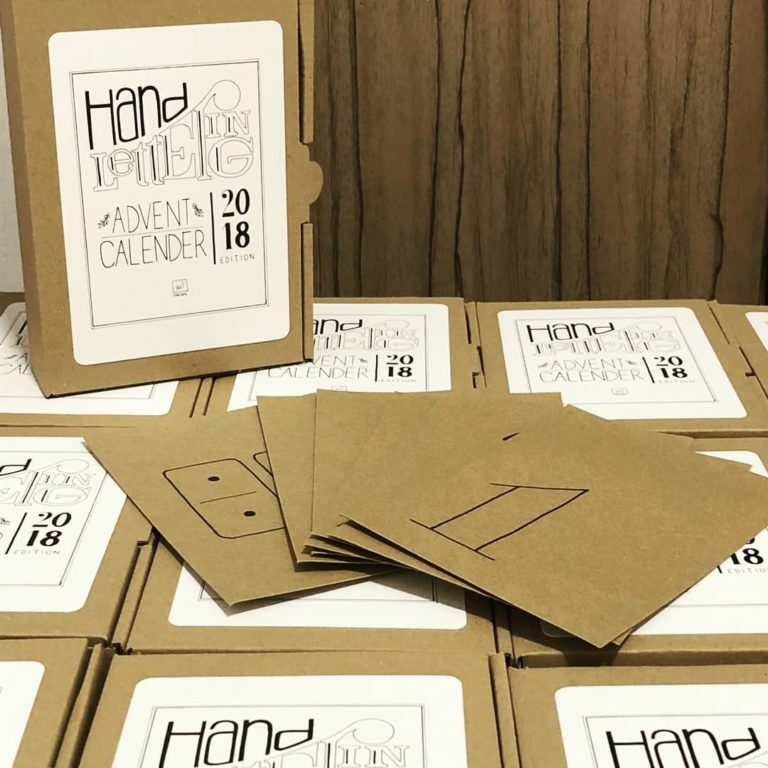 Advent calendars are very popular in Germany and I wanted to offer a non-chocolate alternative. Also, I wanted people to look forward to another motivating and inspiring lettering each day.